No one wants to feel like they are being punished just by having too sit at a lifeless, uninspired desk. If eight hours a day surrounded by beige walls and empty space are having an unsurprising effect on your daily mood, here are a few ideas to brighten it up! 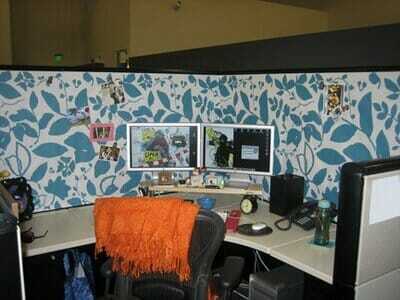 Use scraps of wallpaper or contact paper to give your entire cube a face lift—you can cover the walls completely, or just use strategically placed pieces, for a personalized pattern effect. Go for eye-catching pops of bold, solid color, or choose fun and intricate patterns to dress up the walls around you. Just make sure whatever you use can be easily removed, using adhesive backing, thumbtacks, or anything else that won’t leave a trace behind. 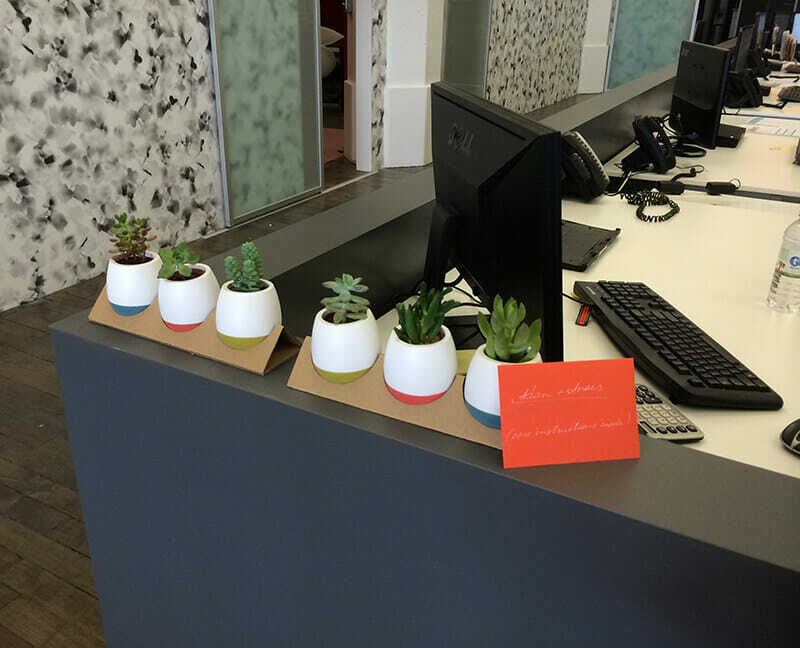 You’ve probably noticed the recent trend in succulent plants, and these little adorable plants are perfect for an office setting. 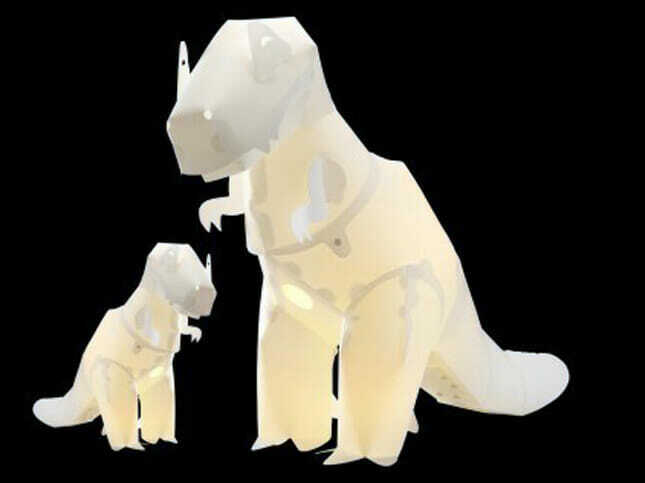 They require basically zero maintenance and they brighten up any office space. If your office uses metal cubicles, there are tiny magnetic succulent plants that you can use to take advance of all of that blank space on your cubicle walls. Adding some fun lighting that doesn’t feel like it is frying brain cells is always a good idea. There are so many cool lamps to fit any style and quickly transform your workspace on the cheap. Did you just get married, have a baby or go on a killer vacation that you want to show off? Digital photo frames are a great way to display a ton of pictures at once and keep all of your co-workers from stalking your Facebook timeline to see what your new baby looks like! Use an aroma burner and a few drops of your favorite essential oil for an au natural method of knocking out that funky office smell. Essential oils come in a ton of different varieties so you can choose the perfect scent for you ranging from a soothing lavender to a manly sandalwood. If you don’t want to go digital, buy some cheap matching frames and use 3mVELCRO® strips to attach them to your cloth-sided cubicle. You can switch out the pictures or art every few months to keep things interesting. 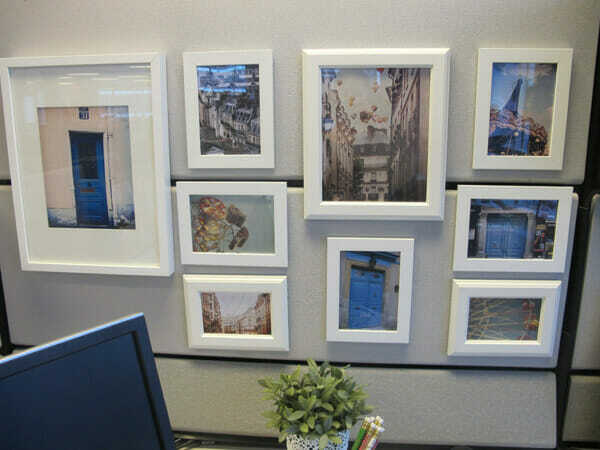 What have you done to spruce up your office space?